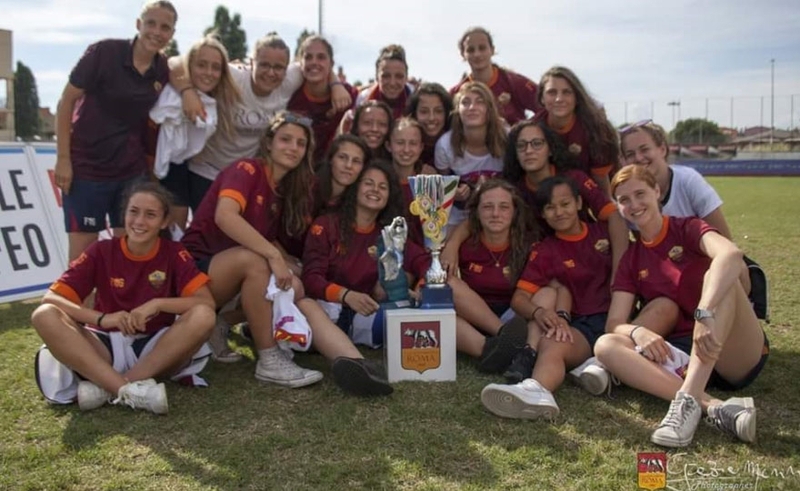 The Roma women's football coached by Michela De Angelis wins with 3 wins in three races (collecting only one net) the 1 ° Trofeo Generali, a tournament for women's spring formations organized by the Ponte di Nona, in the East Rome in which Rome participated , Inter, Naples and Grifo Perugia. Primavera Florentia: Fabiana Benfari is the new Rossobianca Trainer! 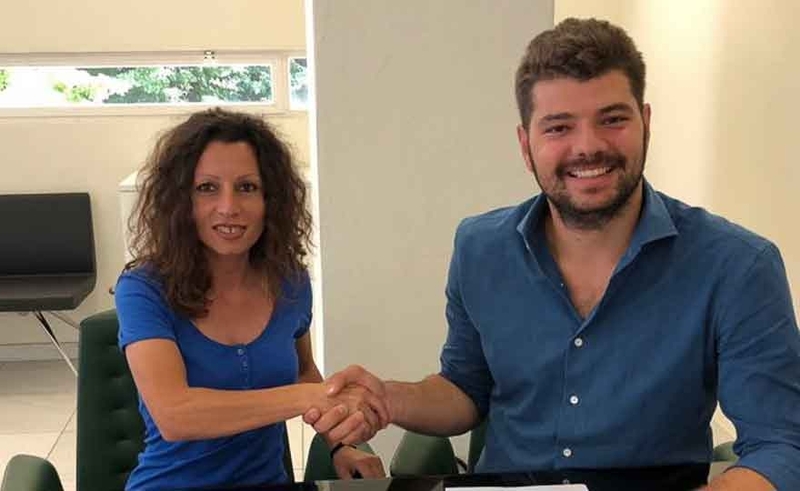 Fabiana Benfari was chosen by the President Tommaso Becagli and the new Head of the Youth Sector, Giacomo Rossi, for the technical guidance of the Rossobianca Spring. Benfari started training very young, just 17 years, and has acquired a great experience in the men's youth sector, then move on to women's football in recent seasons: initially in Serie D with Prato and then in Empoli, before leading the Giovanissime and then of the Ladies' Spring. Read more: Spring Florentia: Fabiana Benfari is the new Rossobianca Trainer! 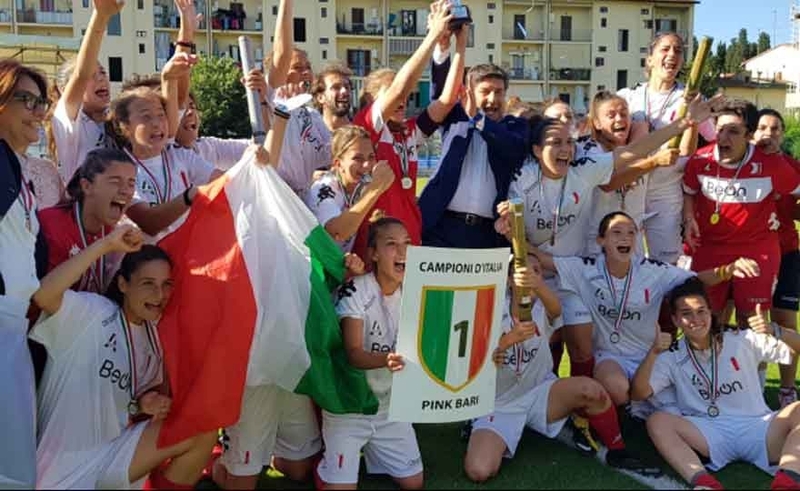 Florence, 23 June 2018 - Second final scheduled in the FIGC Federal Training Center - National Amateur League of Florence "Gino Bozzi" and second show for all fans of Women's Football. Florence, 23 June 2018 - At the "Gino Bozzi" stadium in Florence the first of the three national Women's Football finals scheduled for the weekend was staged. 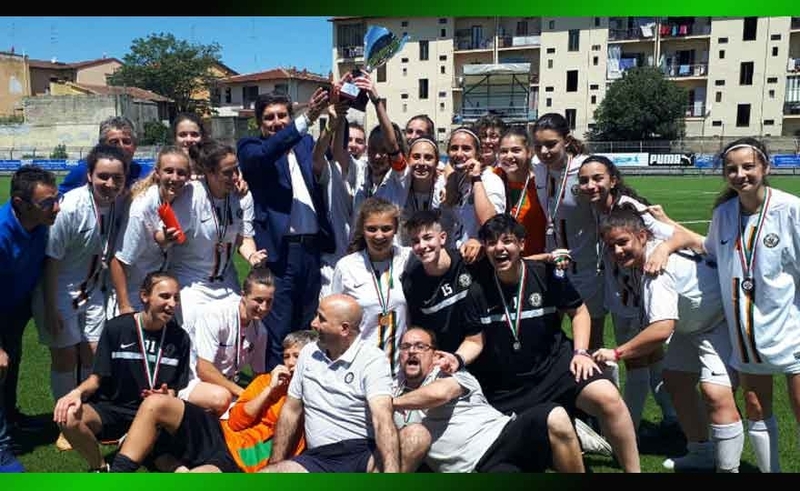 To raise the first trophy the Venice, which was then awarded the national title of the Juniores Championship overcoming with a net 5-1 the Libertas Lucchese.